Standard Chartered City Race! Standard Chartered City Race! 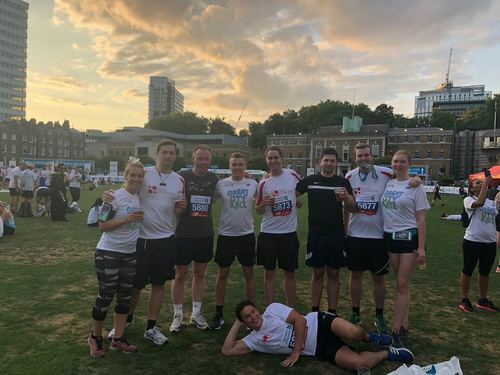 Congratulations to all of our team members who took part in the Standard Chartered City Race last night. We had 12 members of The Barton Partnership team run the 5k round the city and finish in extremely respectable times! Our winner this year was Adam Leach who completed the race in 21 minutes and 21 seconds. We look forward to next year's race!